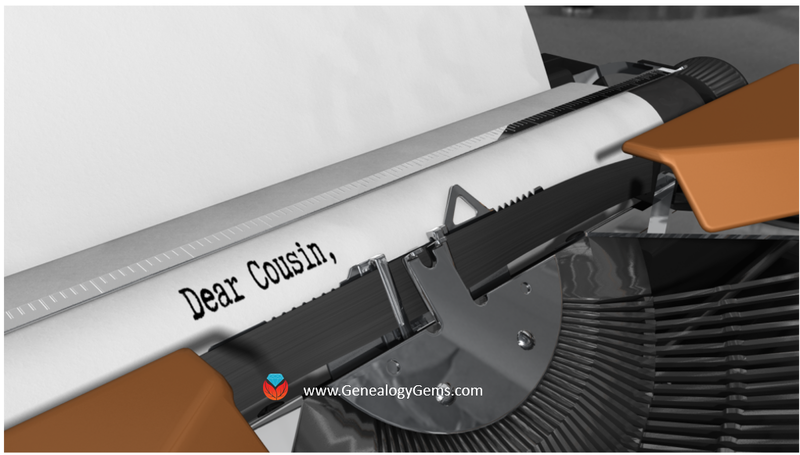 Old maps are an essential tool for discovering more about your family’s history. 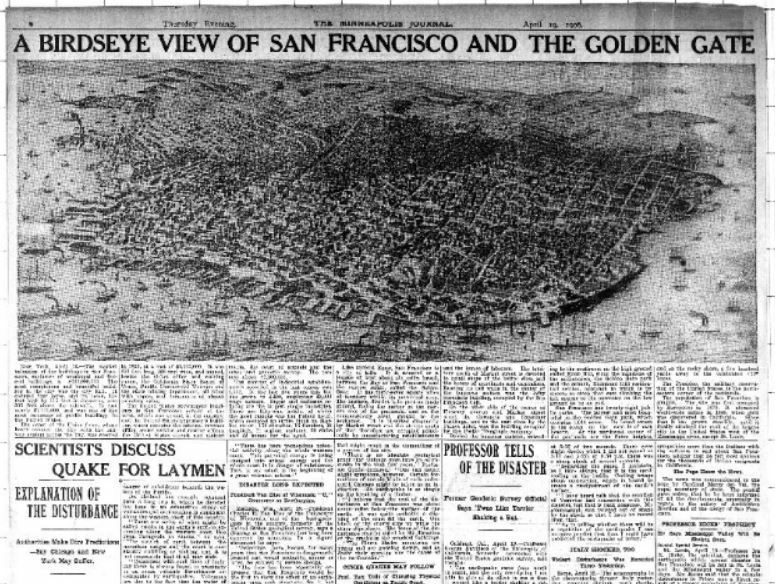 If you have exhausted more traditional sources, here are three places to find maps that may surprise you. 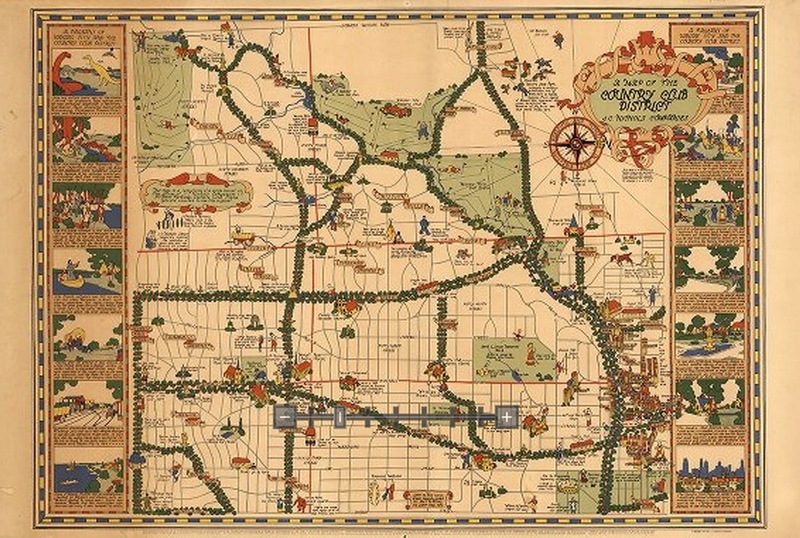 And the image below depicts the Country Club district of Kansas City in the 1930s. If your family lived there at that time, this is a real gem. If you think Google Books is just books, think again. 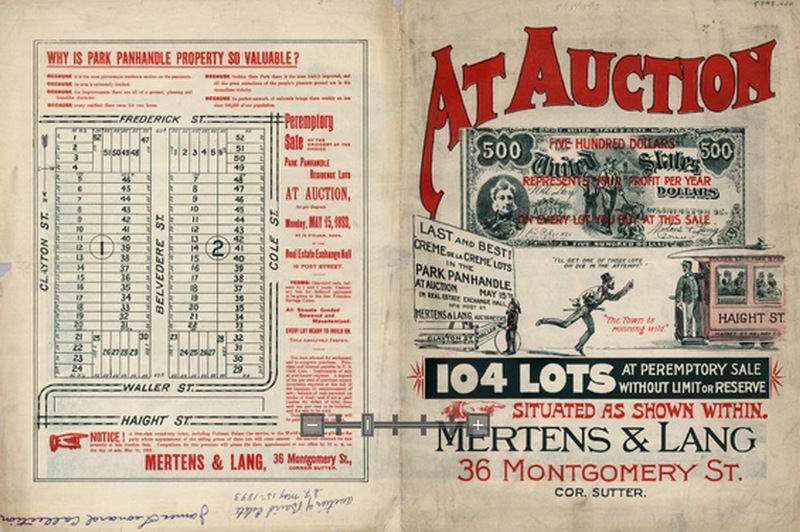 Historic maps, often unique and very specific, can often be found within those digitized pages. 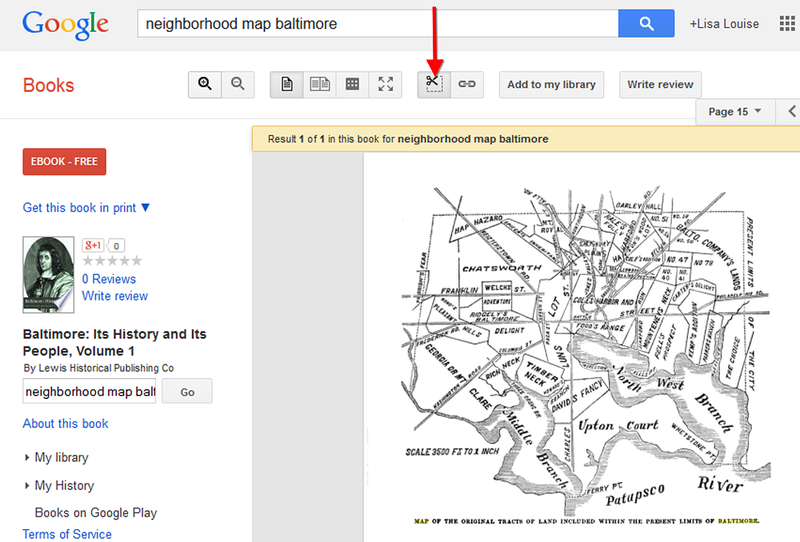 Try running a Google search such as: neighborhood map baltimore. Select a book that looks promising. Then rather than reading through the pages or scanning the index, save loads of time by clicking the thumbnail view button at the top of the book. 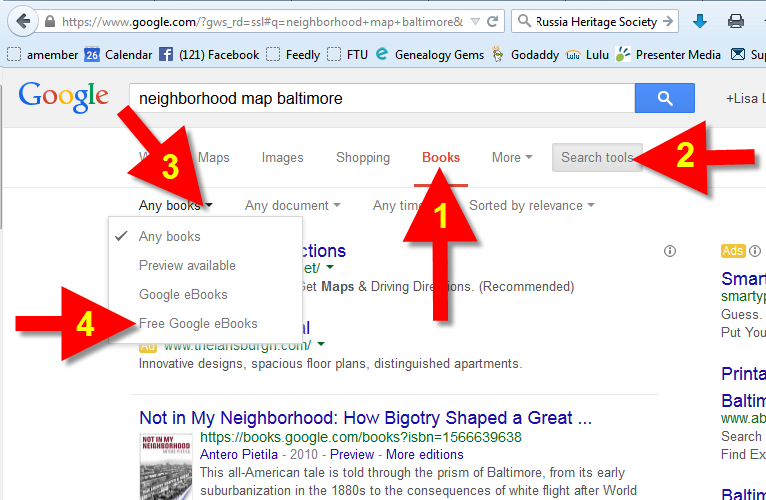 This way you can do a quick visual scan for pages featuring maps! When you find a page featuring a map, click it display it on a single page. 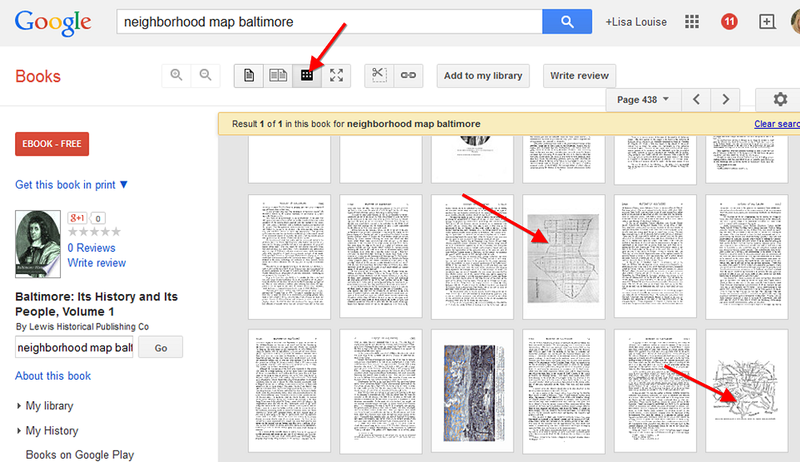 You can now use the clipper tool built right in to Google Books to clip an image of the map. Other options include using Evernote (free) or Snagit ($). 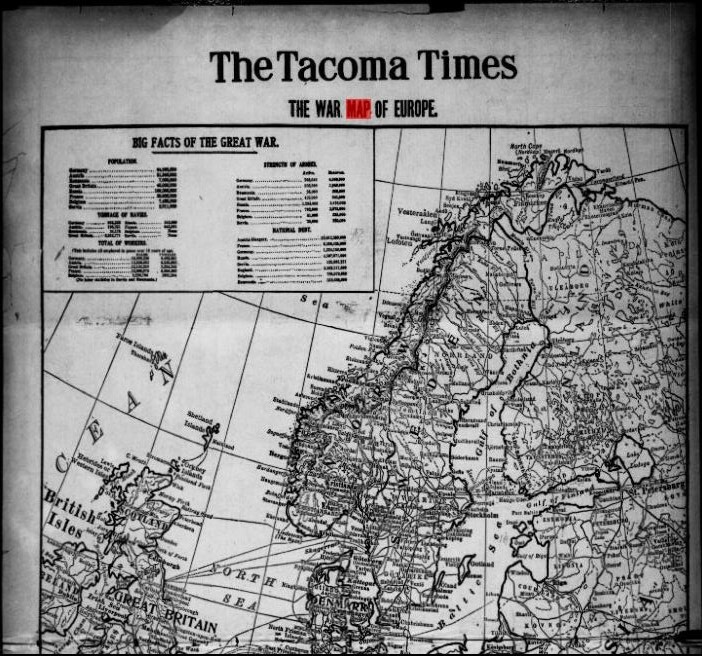 The Tacoma Times, August 22, 1914. Image from Chronicling America. 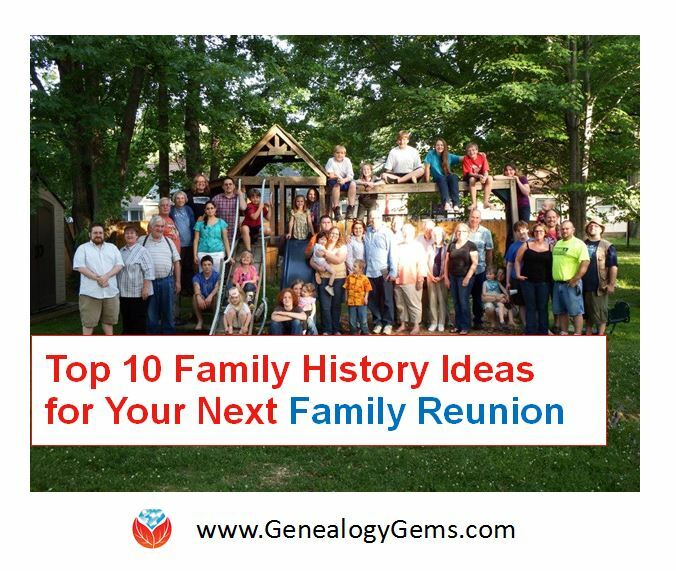 Click on image to visit webpage. The Minneapolis Journal, April 19, 1906. Image at Chronicling America; click on image to see it there. 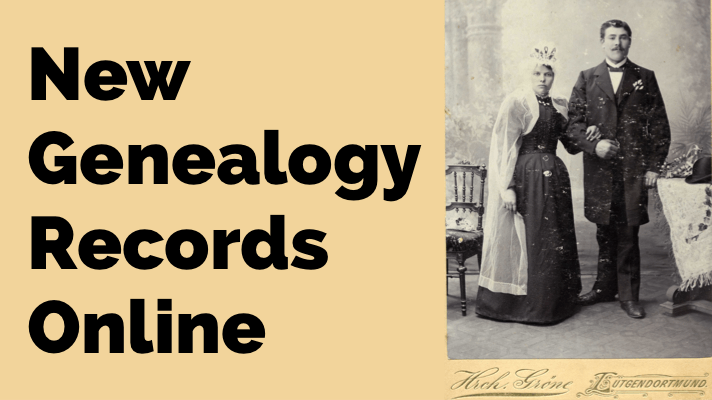 Learn more about using newspapers to understand your ancestors’ lives in my book, How to Find Your Family History in Newspapers.